Mangalam Tea Estate is renowned around the world for its very high quality teas that are in constant demand from tea connoisseurs. Established in 1973 by Jay Shree Tea & Industries, the 118 hectare estate was planted with Assam clonal plants that were specially selected to grow well here, and the garden obtains the highest yield of fresh leaf in the district, an achievement that was recognised with an award from the Indian Tea Board. Mangalam’s superb teas have earned it a place in an exclusive group of four best gardens that consistently produce top quality Assam teas. 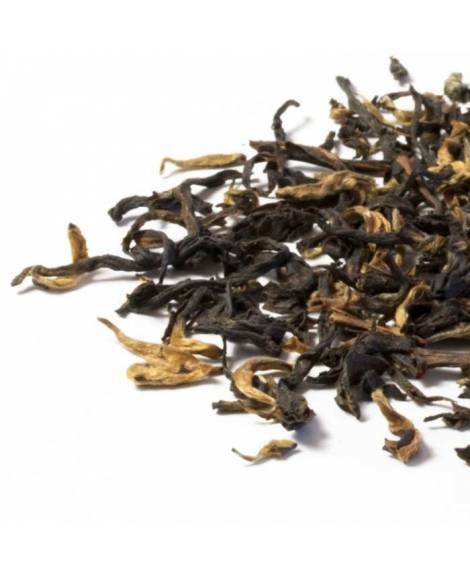 The fine tippy orthodox black teas yield liquors with a honeyed aroma, good body, rich spicy notes and a satisfying malty sweetness. Assam has been growing tea since the 1830s when the British discovered the plant growing wild in the jungles there. Although at first reluctant to believe that it was the same plant that had been cultivated in China for thousands of years, British botanists and government officers eventually accepted that the local plant was indeed the tea plant and could be used to produce British tea on British territory. Today, the region produces just under half a million kilos of tea every year in 800 gardens where the bushes thrive in the steamy climate and high temperatures. Most of the Assam tea plantations cover the vast valleys of fertile land fed by the grand Brahmaputra River. This is the largest tea growing area in the world. 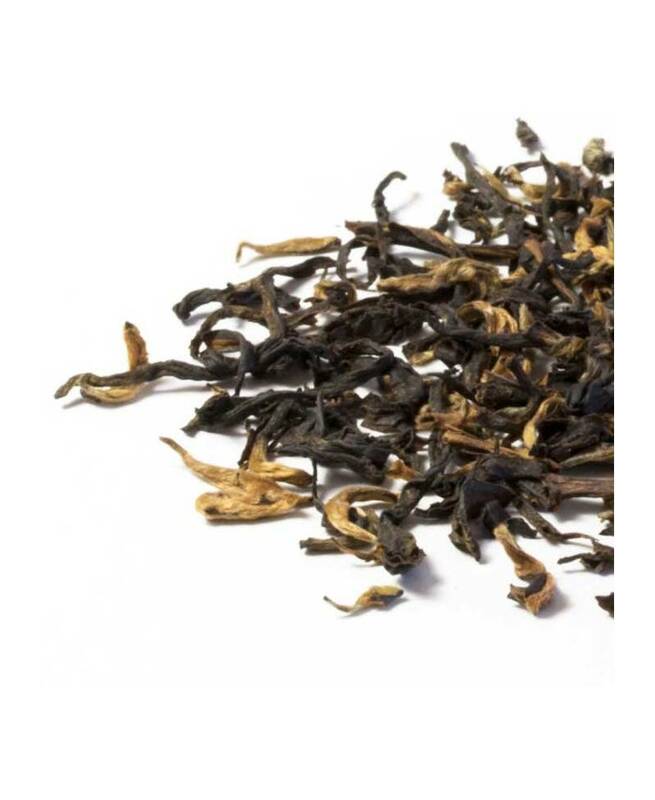 Assam tea made in the orthodox way is a perfect breakfast tea and can be drunk alone, without adding milk, to allow you to savour the complex notes of malt and spices. 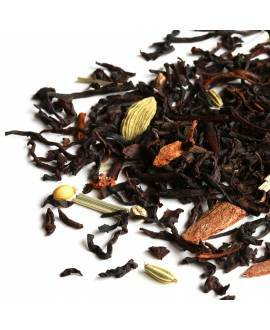 It is also very suitable for the preparation of a delicious Chai tea.